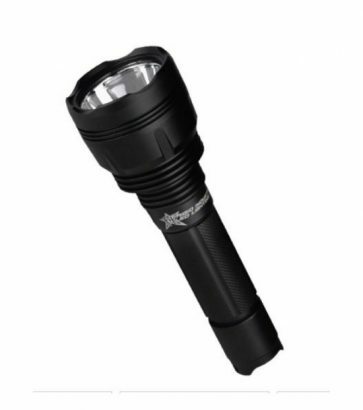 A serious flashlight that packs 1100 raw lumens on high and over 1,000 feet of projection. 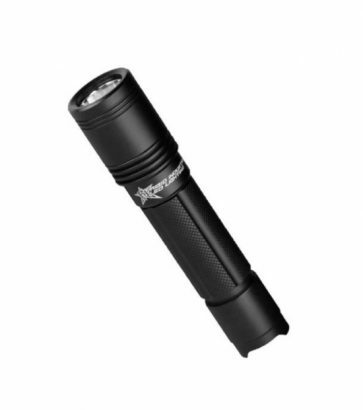 Rigids extreme flashlight that packs 1500 raw lumens on high and over 1,000 feet of projection. 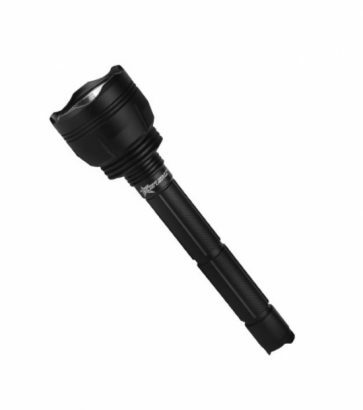 An extremely durable & compact 680 lumen flashlight with high, medium, low, and strobe modes. 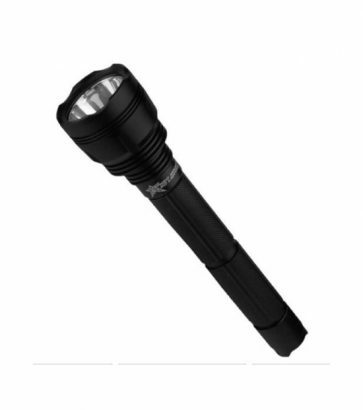 More powerful than our RI-600 but still pocket-friendly, this 820 lumen light projects up to 1000ft!